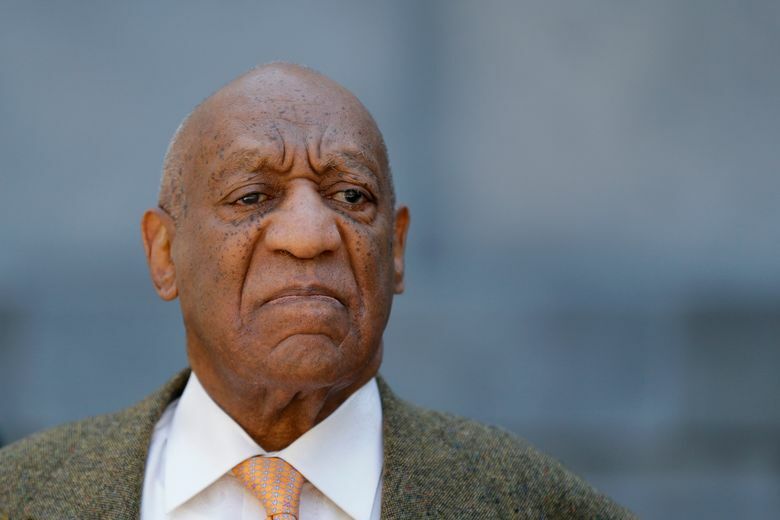 WILLIAMSBURG, Va. (AP) — The board of visitors of The College of William & Mary has voted to rescind an honorary degree awarded to comedian and actor Bill Cosby. Cosby was convicted in April of three counts of aggravated indecent assault for drugging and assaulting a woman at his suburban Philadelphia mansion in 2004. He faces sentencing Sept. 24. Several schools have rescinded honorary degrees bestowed on Cosby, including Temple University, his alma mater. In June, three Maryland universities rescinded honorary degrees, as did Northwestern University, the first time in its 167 years.